Advertising Agency,Advertising Agency in Andhra Pradesh,Advertising Ad Agency in Andhra Pradesh. Any business which is planning to grow should hire an advertising agency to handle the tedious task of marketing, branding and creating awareness. 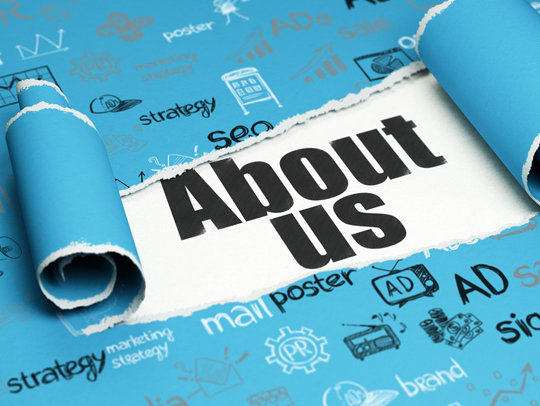 An advertising agency carries within it a state of the art tools, expertise, experience and resources which make them better at handing your business’s advertising campaign. The advantage of hiring an agency can be put in form of a list which will highlight numerous points as cost, expertise, time, efforts, experience and many more.